AWS SES: A Complete Guide To Setup. 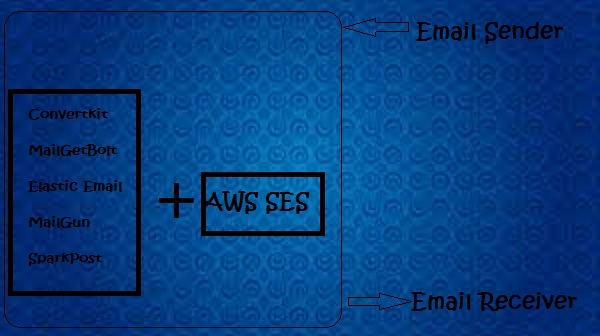 In this blog post, I am going to let you know, how to make the setup for the AWS SES or SES for sending the emails. AWS SES service is responsible for sending your emails with a good email delivery rate. Why is it called AWS SES but not AWS SMTP? Actually, this is the SMTP service which sends your emails to the destination. But for the email template building and to get all the track report you will just need to connect with one of the good ESP like Convert kit and etc.. The ESP like Elastic Email, SparkPost and etc… have their own SMTP, so why should use this AWS SES for extra to send our emails? This is up to you if your ESP has built in SMTP then you can go with that all in one. But if you are not satisfied with the email delivery rate or spam and bounce configuration then you can choose the AWS SES as this is much reliable and authentic SMTP, and here domain verification is not compulsory. In case you want to remove via Amazon sign from your emails then you can verify your domain. After this, you will get the SMTP relay details from your AWS account and will connect through your chosen ESP. What is the procedure to send the emails using AWS SES? This is a very simple procedure, you just need to follow the step by step procedure given below for the same. 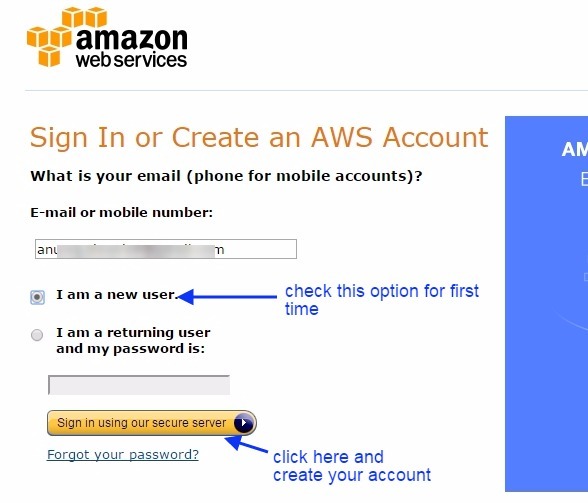 1. sign up to the AWS account and create your account at AWS: See the image below for the same. 2. 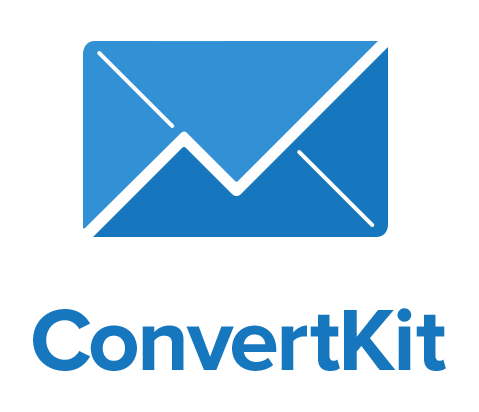 Verify your Email Address: Go through the below extensive tutorial. Step by Step procedure for email verification at AWS SES. 3. Get the IAM credentials: Go through the below extensive tutorial for the same. Get the AWS IAM credentials or Access Key & Acess password key. 4. Create a case for email sending limit increase: Go through the below extensive blog for the same. Request for email sending limit increase or come out of AWS sandbox mode. 5. Configure spam and bounce email notification: follow the extensive procedure given below. Configure spam and bounce emails notification at AWS SES or Amazon SNS. 6.verify your domain address: Follow the below extensive blog for the same. Verify domain address at AWS SES. 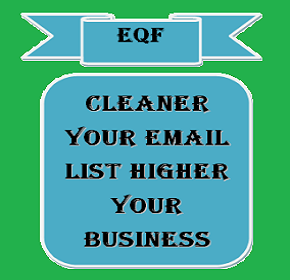 Looking for cheap and amazing email cleaning solution then this could be the best option for you. How to make money online with your blog?